Beginning this month and continuing well into next year, people from three Western Slope counties will be working with a Longmont-based firm to update the corridor management plan for the Unaweep/Tabeguache Scenic Byway that runs across 133 miles of state highway from Whitewater to Placerville. Miller is executive director of the Colorado Interpretive Association, the nonprofit group that is administering a Colorado Department of Highways grant for the plan update. Earlier this month, her group signed a contract with Advanced Resource Management Inc., of Longmont to provide a new corridor management plan for the scenic byway that includes parts of Colorado Highway 141 and Highway 145. The byway runs through Unaweep Canyon, the Dolores River Canyon, past Nucla, Naturita and Norwood, through San Miguel River Canyon and on to Placerville. In addition to its natural beauty, there are historic features such as the Driggs Mansion near Gateway, the Hanging Flume in Dolores Canyon and numerous old mining sites. The byway also provides access to countless recreational opportunities. Scenic byways are designed to recognize natural, historic, recreational and other qualities and boost economic opportunities in the areas they pass through, Miller said. In that regard, it isn’t just this single byway that’s important, Miller noted. 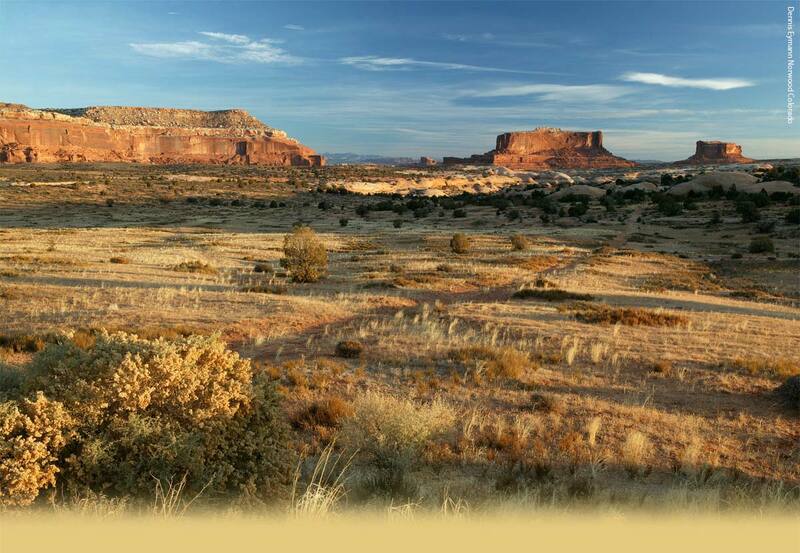 A new corridor plan for the Unaweep/Tabeguache Scenic Byway can be part of that package. Meetings will be held in Grand Junction and Montrose next month to begin gathering input for the corridor plan update, Miller said. Beginning early next year, stakeholder meetings will be held in each of the communities along the corridor, with the public invited, she said. The plan is scheduled to be completed by late summer of next year.